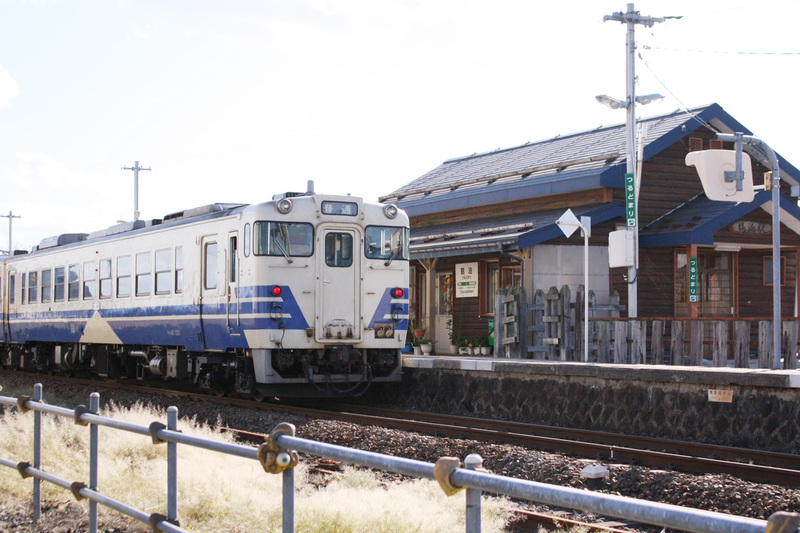 The journey starts at Higashi-Noshiro train station, along Yoneshiro River, through the countryside. 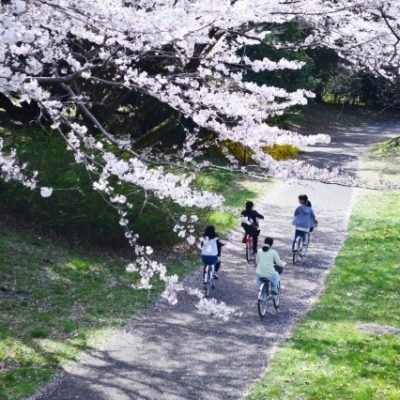 Beautiful views of Shirakami Sanchi World Heritage Property and the Japan Sea can be seen as you travel into Aomori Prefecture. 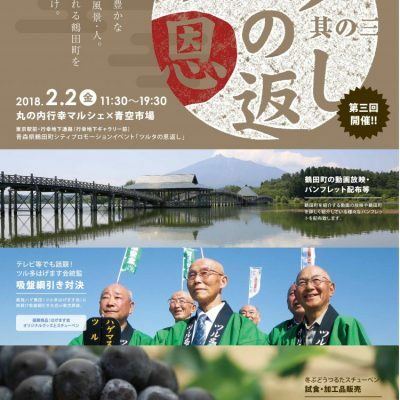 Journey continues along the rocky coastline and through paddy fields to terminus, Kawabe Station. JR Gono Line is very popular among tourists because of the amazing scenery along the journey. 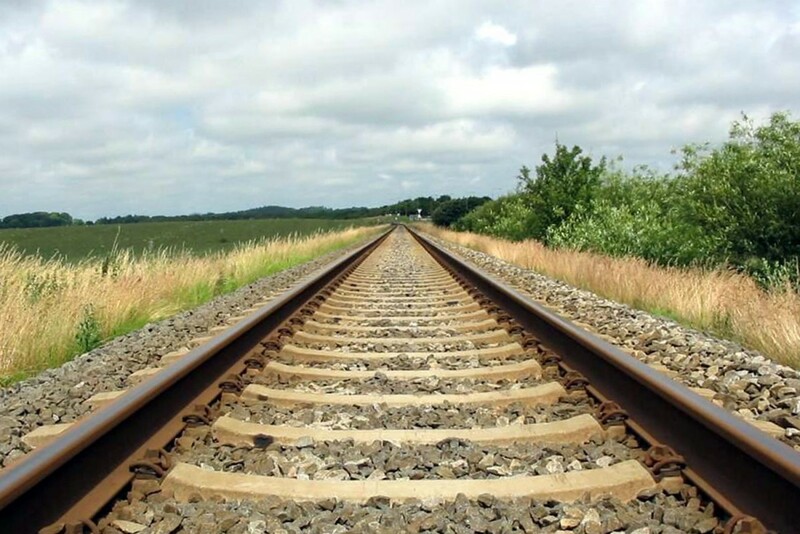 Often, however, due to bad weather especially in winter, trains are delayed or even cancelled. 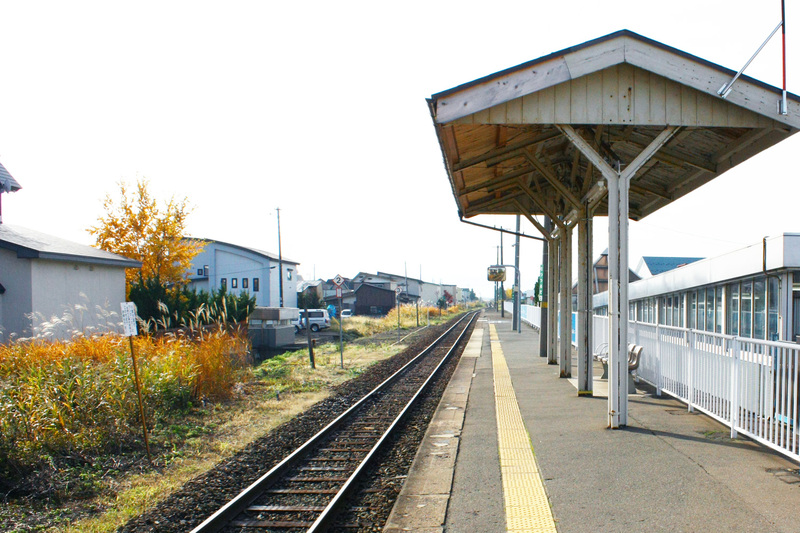 Two JR Gono Line stations are located in Tsuruta; Mutsu Tsuruda Station and Tsurudomari Station. The Resort Shirakami is a limited-stop rapid service train operated by JR East. 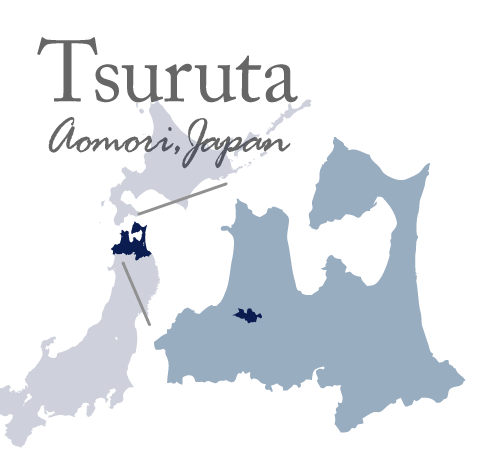 The Resort Shirakami runs from Akita to Hirosaki along the Gono Line and to Aomori along the Ou Line. 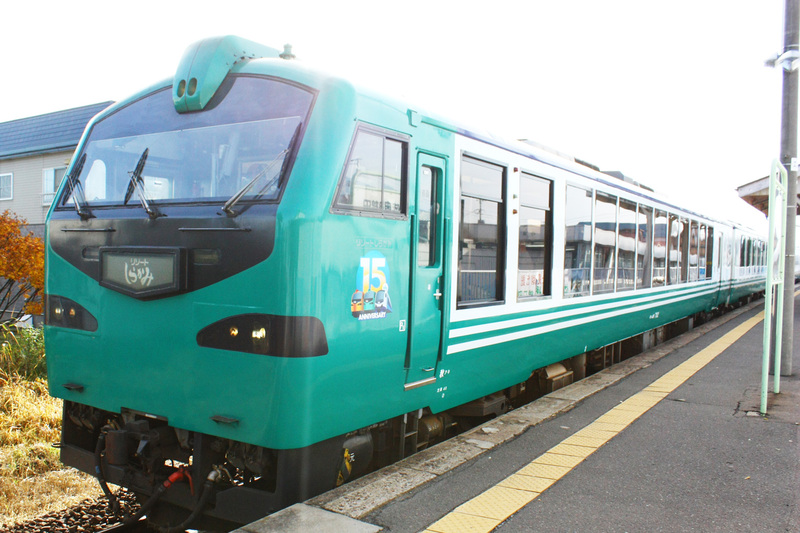 Three round trip services run daily in different trainsets named Aoike, Buna and Kumagera. 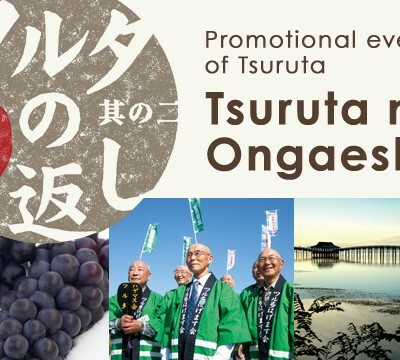 Passengers will be amazed with beautiful views of Shirakami Sanchi World Heritage Property and Senjojiki, one of the most beautiful sunsets in Japan, while enjoying live Tsugaru Jamisen music. 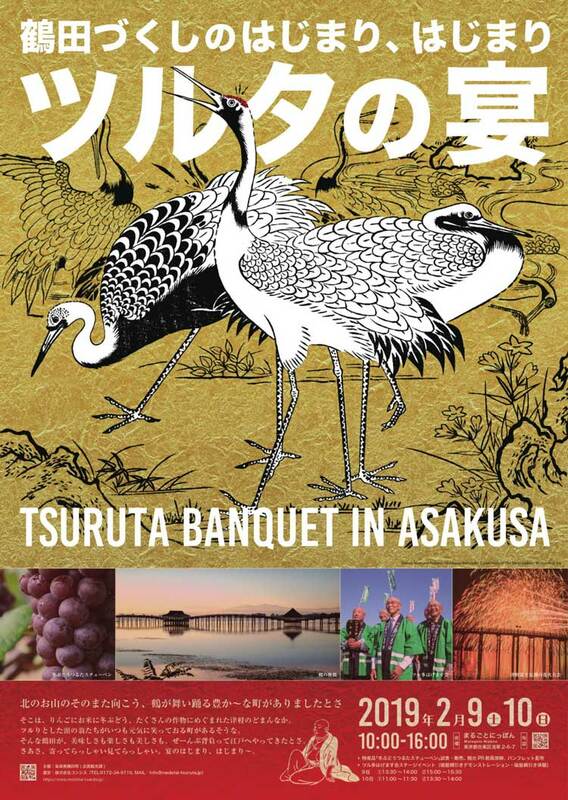 * During the arrival and departure of the Resort Shirakami 5, the ticketing window may be closed. 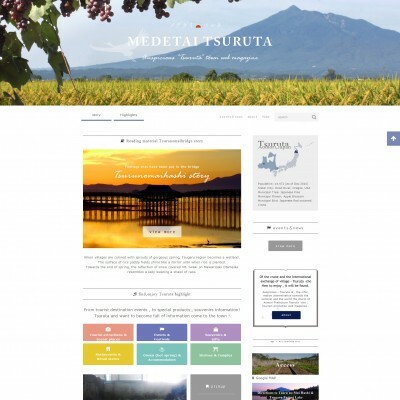 Please visit JR East website for Train schedules and station information.